Østensjø Rederi is proud to announce that Audax, Dux, and Pax were recently named “Tug of the year 2017” by the trade magazine “Tug Technology & business” (TT&B). Our three newest tug’s, powered by liquefied natural gas (LNG), has several features that single them out for the accolade in TT&B, but their ability to operate in extreme weather- and sea conditions and the fact that they are the first tugs to be built with Wärtsila dual-fuel engines are pointed out. 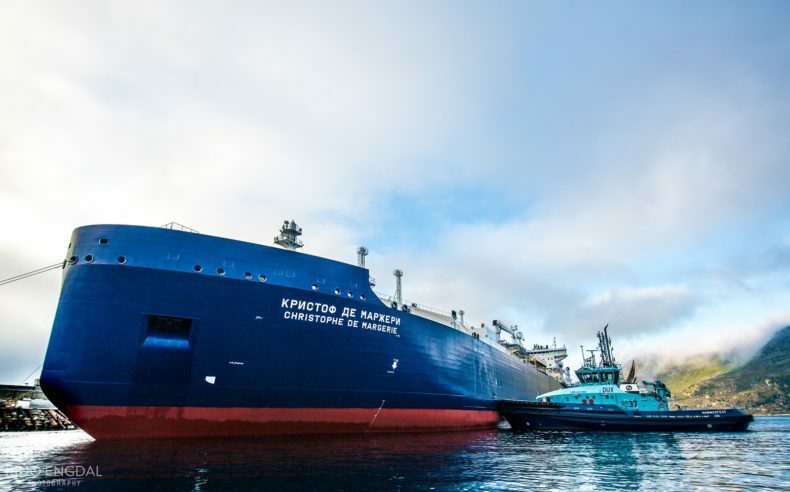 Audax, Dux, and Pax, along with two mooring boats, is on a 10-year contract with Statoil at Melkøya in Hammerfest where they mainly assist LNG- and LPG tankers who export gas to ports all over the world.